Hello everyone, seems like ages since I posted. As you all know I am getting ready for craft shows and so far I am in 2 but sometimes another one pops up, so, always good to have lots on hand. 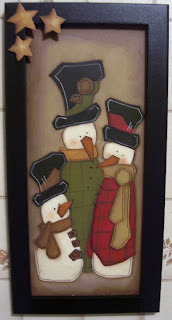 I have been working on canvases, ornaments and wall hangings. I will have some pics to follow here shortly. Also I have been helping out once a week at the retirement home where my MIL lives and getting to know the folk over there, not to mention the hugs and kisses from the men. It is easy for them to remember one name and I am trying to remember over 20+. Each week there seems to be someone new but I am slowly getting to know them. There is always a good crowd that turn up. 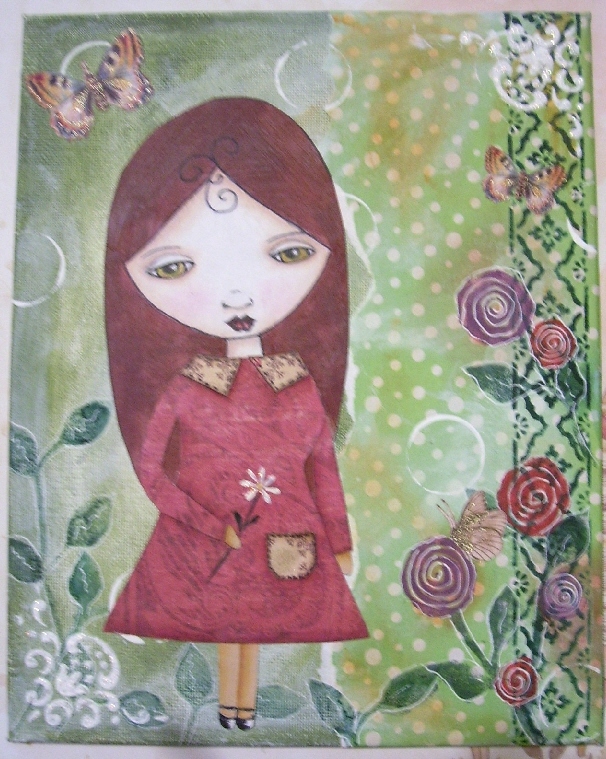 I have also been doing more drawing and a few small mixed media canvases. These are for some very special peeps so won't mention who they are for so it is a surprise. These new drawing are inspired by a blog I found called PBS Art Studio. I used Prisma colour pencil crayons to do my faces, watercolour for the hair, scrapbook paper for dresses and any other bits I find in my stashes. 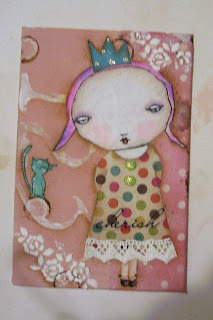 The thing about mixed media I love is just reach for something in your stash and see if it fits the feel of your project. This piece below is going to someone very special to me. I hope she likes it. These are mini canvas boards that can sit on a desk or bookshelf on a little easel. I love making stamps out of fun foam, dripping paint, using my texture paste and just having fun. Love her little crown and little friend that has come to visit. 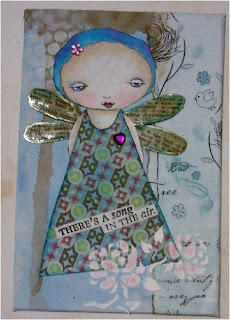 this piece was totally inspired by the birdy paper in my stash and the colour blue. 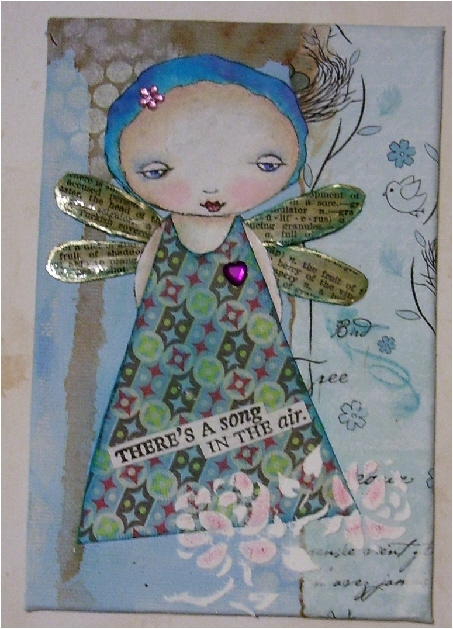 This little fairy has wings made of book page with inked edges and Glossy Accents then when that dried I added gold gel pen around the edges. Again texture paste, which I am still using from my original post I shared here. And this piece I just love and it is going to my cuz over in the UK. She is expecting her first child and I just wanted to do something fun. She is away in Venice right now with her man so I hope she doesn't come take a peek. 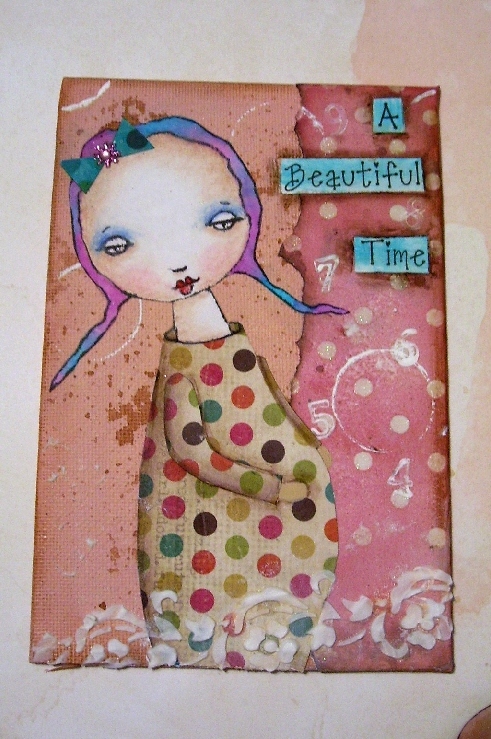 I got a new paper pack and loved the tea stained papers in it so I worked around them. I even stamped in white paint the 9 months starting at the top 9,8,7 and so on to the bottom but you can't see some of them because of paint or whatever is covering them up. It is very subtle. I will pop this in with a few little baby gifties and send off soon. I hope EJ likes it. Makes me smile and I have never been pregnant. And of course painting for shows continues.....these are dollar store frames I found. 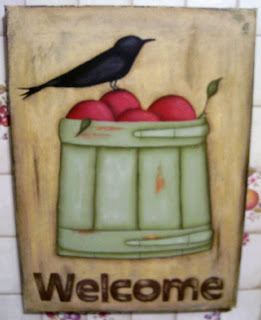 They had a burlap print on them but I tore them off, turned it over and the side I painted was nice and smooth. 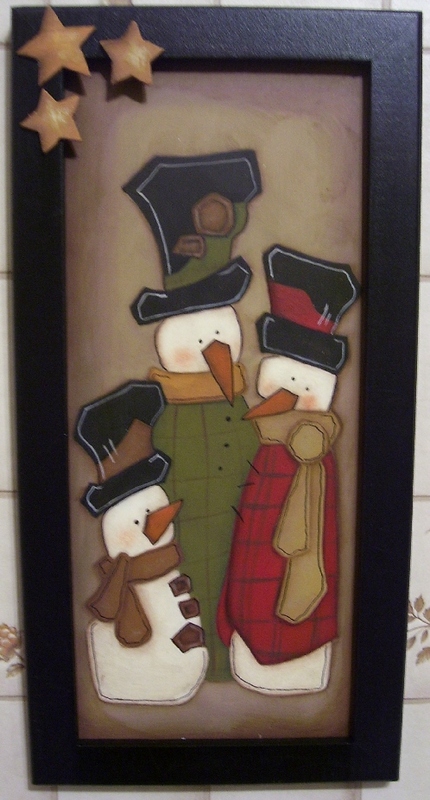 These are my favourite snowmen to paint, designs by Monika Brint. And finally a John Sliney design I haven't painted in years. This is so quick and worked up nice on canvas. 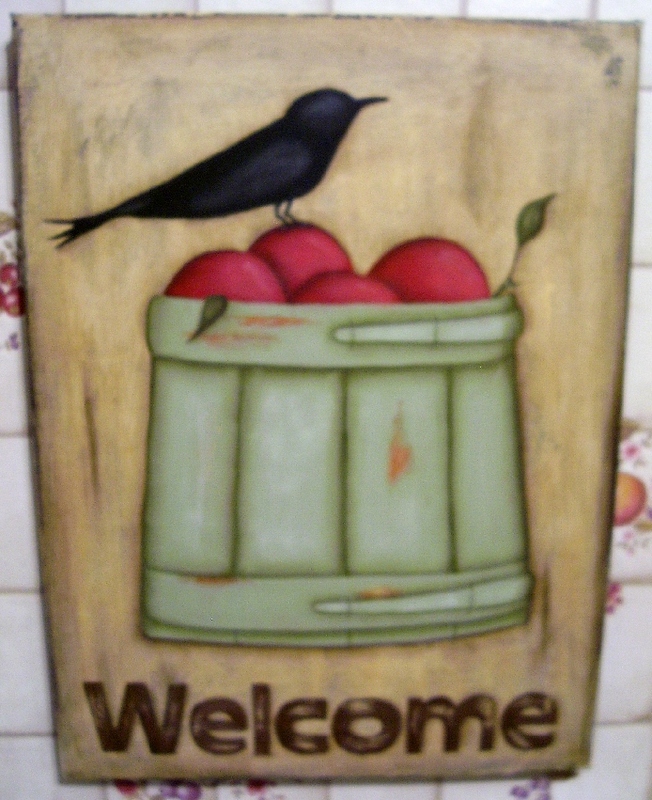 I used a different font for the Welcome and did some distressing to the letters. Today I did a canvas with a Monika Brint angel design that I started last year, well I base coated the background but never got beyond that, so ,I dug it out and completed it today so things are slowly accumulating but still a ways to go. Thank you for stopping by and stay tuned to see my paint stick ornaments, they are so quick, easy and very economical do to. The best part for me was the paint sticks were FREE. I adore how you draw and paint your 'girl' faces. They are so very sweet! Have fun at the craft shows. 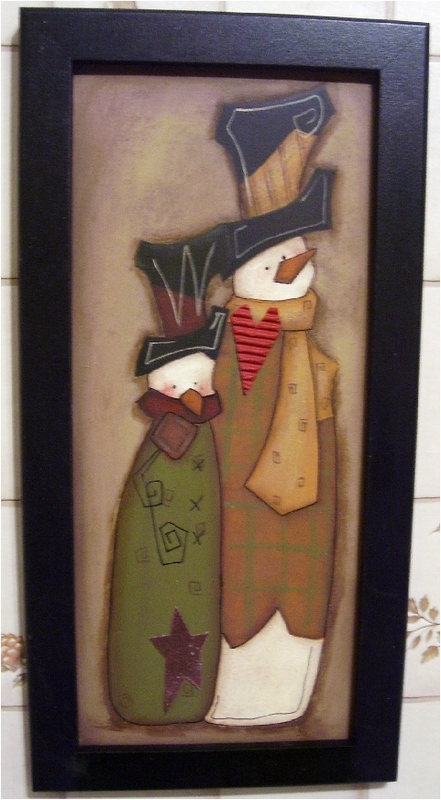 I was a vendor at a yearly 'Top Of The Line' craft show in our city for 20 years...it was always such fun! You have been busy Les! Love all the new creations! wonderful to see all these charming pieces! 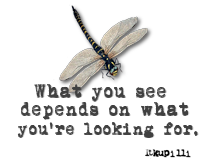 I am so amazed to see how your work has progressed since I began to follow your blog. 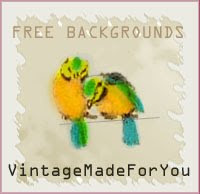 I love what you are doing,a very unique style and hope you'll do Etsy soon. great art pieces and so happy for you that you had a sale at the library! OMG...just ADORE your gorgeous artwork Les.....you are soooooooo talented my friend!! Beautiful work, especially the top two. 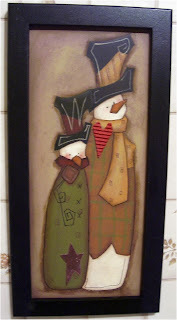 They are so adorable...... love your folksy pieces too.